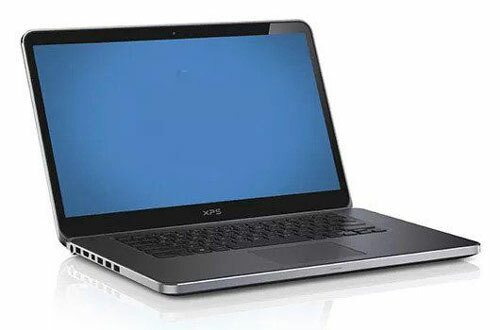 We have an exclusive range of laptops on lease at a competitive and affordable price. VRS Technologies have gained a niche reputation in Dubai, UAE, for rendering the laptop rental service in Dubai at the affordable prices, which would be suited to the entire SME’s in specific and this has been our Unique Selling Proposition (USP) over the years. As an enterprise, if you are on a lookout to initiate a business and are further seeking laptops for rent, which comes to you with your expected budget, you can approach us for the same, and we shall support you towards this endeavor, as we remain as the finest laptop Rental in Dubai thereby offering premium services. Our range of laptop rental services would be an added asset to your organization. We take our pride in providing the laptops which incorporate the high configuration in it, which could transition itself as an asset to fulfill your purpose either be to showcase your products & services at the trade events, conferences or for a presentation. Laptop hire would be an ideal masterpiece which gives an edge over with its seamless wifi connectivity. We constantly strive hard to make our customers happy and we ensure that we live on to the commitment of providing the customer with a dynamic laptop which would offer seamless connectivity at any place. 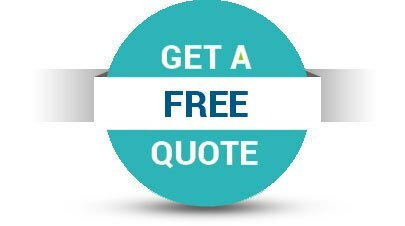 On the contrary, our service experts are always there with you for any problems that possibly encounter and the resolutions would be rendered within no time. We deliver our range of laptops which could be well suited for the tourists, as these laptops can easily get into their package because of their sleek module, the tourists further could enjoy the best experience of laptop for a pretty long time since it accommodates the best battery backup. The light-weight feature in laptops has always grabbed a special attention. As per the company policy, we maintain a strict protocol of rendering a completely formatted laptop, so that the confidential data is erased before it is being given to other customers for their use. We take up the responsibility of configuring the laptops with the required apps installed in it as per the specific mandates which have been instructed by the customer with reference to the laptops. Our policy has been very transparent in terms of rendering the laptop as per their usages which is not time bounded. We rather lease out our laptop service in Dubai for as long as a year or more than two to three years depending on the severity of the requirement goes. We as a Laptop Rental Service Provider in Dubai, UAE are always there to help you with the laptops as per your requirement. We can even have a volume-based delivery of our laptops based on the need, be it any conference meeting or else something important. Please call us at +971-55-5182748 / 052-7468085, our laptop rental services support team would be in touch with you as soon as possible.